Imagine if your clients when searching for your business via a Google search could take a virtual tour of your establishment and see some of your offerings. It is possible! 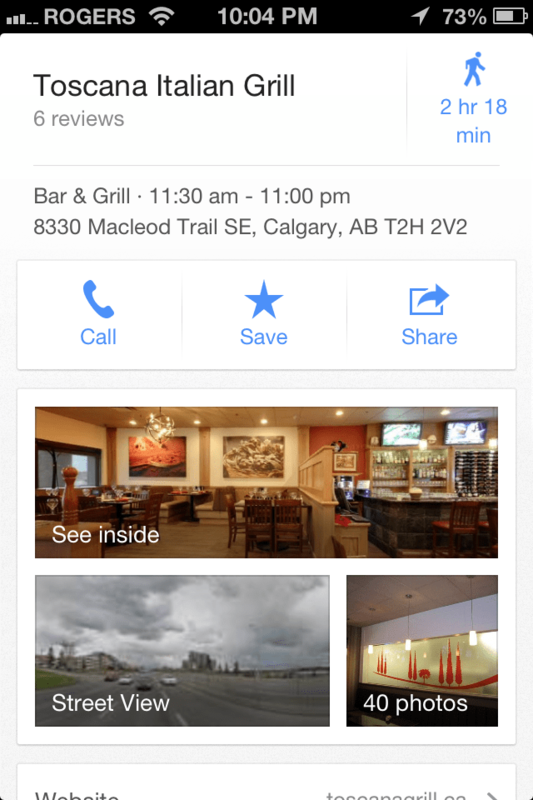 Google has launched Google Maps Business View in Canada and we are proud to be a part of it. 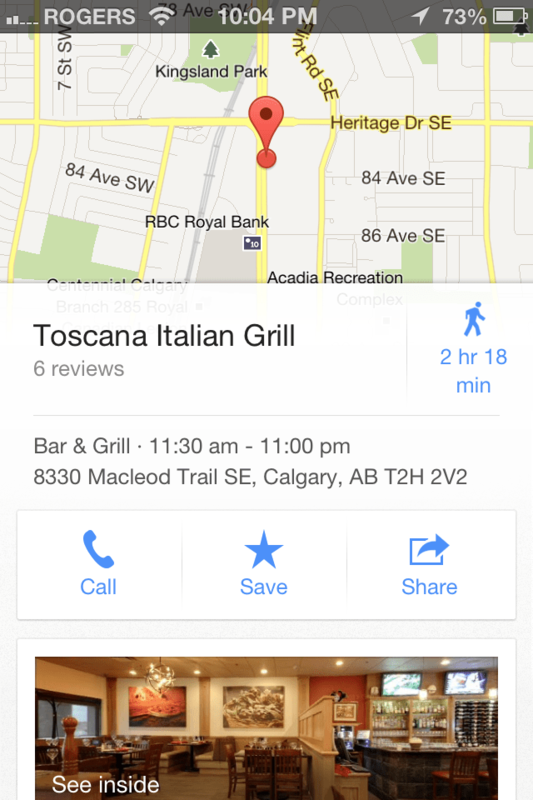 Google Maps Business View is essentially Google Streetview for Businesses! 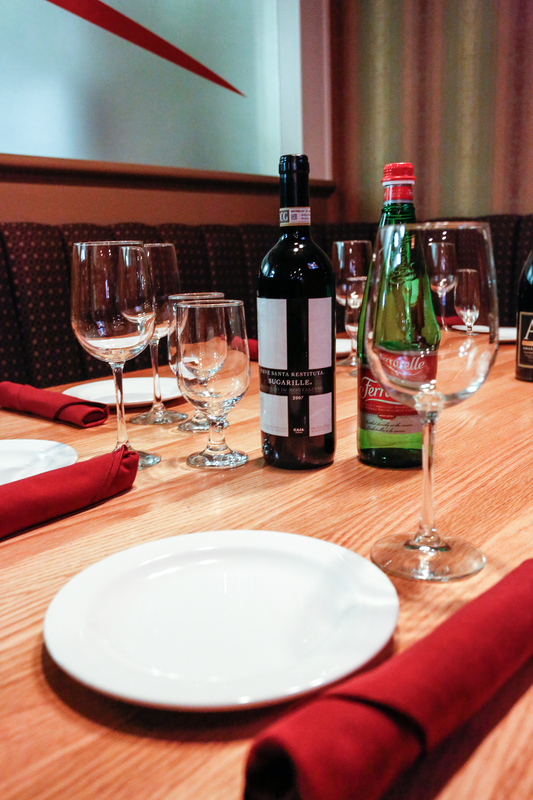 When a prospective client searches Google for your business, your establishment’s virtual tour can come up in your search results as well as your Local Plus page. Clients can literally walk through your place of business and see it before ever setting foot in the location. To see an example of these photos in the real world open follow this link to one of our clients local plus pages. More information is available on the Google Business Photos Website where there is also an FAQ for Business Owners. As well, as the business owner you own the photos and can use them on your own web site! In order to get your business on Google Maps Business View you have to go through the services of a trained and certified Google Trusted Photographer. As Google Trusted Photographers we are happy to be of service to you to help you get your Business Photos on Google Maps! So how does it work? 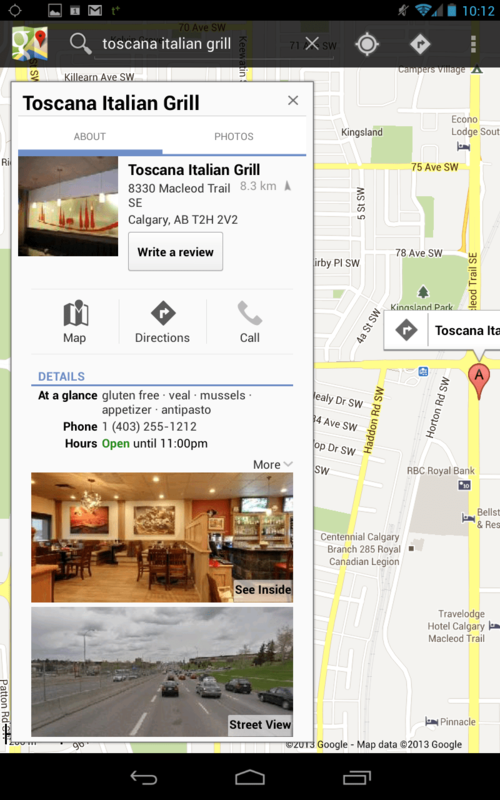 Your business’ panorama appears on the Google Local Plus page that has been created for virtually every business. These photos appear on Google Maps on the web, IOS or Android apps. To see this page live, follow this link. 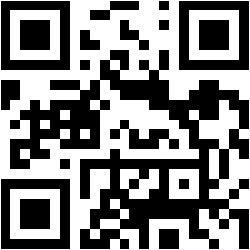 When the searcher clicks on the see inside image they are taken through an interactive virtual tour of your business. Below are two shoots we have done for clients. As you can see these virtual tours can also be embedded in your own web site for the business’ own use. We also take some Point of View photos for the Google Maps and Local + pages. These include things like interior decor photos, the outside of the establishment and any other interesting items. After the shoot all photos become the property of the business and these can be used on sites like Facebook or the company’s own web page. All images are also provided to the client on a DVD. A typical photo shoot would take between an hour to an hour and a half, depending on the size of the business and we would complete when most convenient for you! We can assist the owner in accessing and setting up their Local + pages and advise on how to use these pages effectively to promote your business. You may also want to consider shooting some videos of the establishment as well as client testimonials for a Youtube Channel. We can assist with these extra features as well. We would be pleased to help answer any of your questions regarding program or to get an estimate to get your virtual tour done and schedule your own photo shoot! To contact us, please call 403-830-9094 or use our email form here.